The above should suffice to start a dialogue. The attributes in OWL transcend nationalistic interpretations of word-roots. 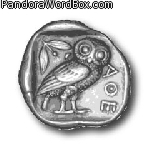 The owl was and is the symbol of wisdom associated with Athena. This goddess stood for the truth but was not particularly merciful nor is the truth. Aphrodite stands for love and both can be foolish. The owls that thrive during the darkness of the night and their screech remind people of death and tends to be "scary" which in Ukrainian is "strakh", a tip toward further "owl links". In Ukrainian "strich" or buharda in Spanish point to roofs with lofts as those inhabited by owls and bohemian poor artists while "buho" in Spanish stands for OWL. In any case, in Slavic SOVA, SOVIET and SOVIST stand for owl, advice, and conscience. For further perspective of wisdom, Athena, etc. 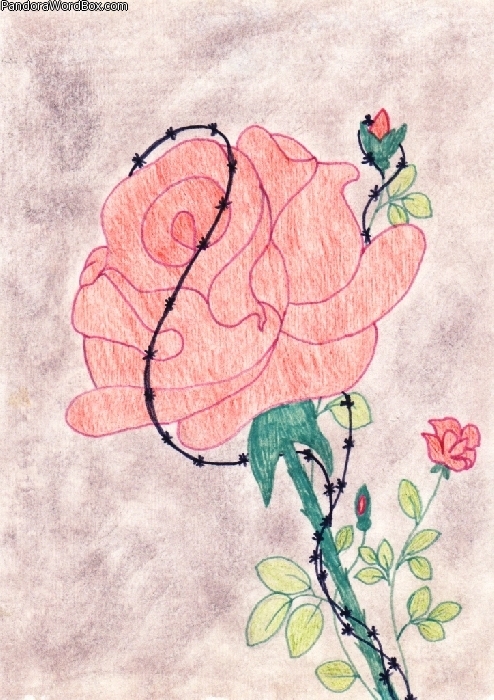 see companion related images and words (note the links to such).